At the Piano Place, we love everything about pianos and music. We will tune, service or repair your piano, so that when we are done, your piano can play beautiful music. We will help you pick out a piano that is perfect for your needs and desires. We also love to play music, and we want to help you do the same. We offer piano and vocal lessons to children and adults, so you can soon be sharing your love of music. Bill is a registered piano technician member of the Piano Technicians Guild. There are less than 2300 such technicians in the US. He has extensive experience in piano tuning, service, and repair, since 1977. Bill is actively involved in the Piano Technicians Guild and has an extensive network of other professionals, which enables him to provide any service you need on your piano. Bill also actively supports local businesses, the community, and the Arts. He has served as the planning and zoning commissioner, a member of the parks and recreation committee, president of the Kiwanis club, and a board member and member of the Brazos Valley Chorale. He supports the local arts through participation, fund-raising, advertising and service. Bill has demonstrated that he is a dedicated, supportive, loyal, honest, patient, caring, and self motivated team player. Mastering piano servicing is a lifelong accomplishment, and Bill has dedicated his life to learning and doing all he can to master that skill. Bill first joined The Piano Technicians Guild in 1977 as a student/apprentice, and studied under several master technicians and former presidents of the Guild. He has attended the continuing education classes at numerous Piano Technicians Guild International Institutes beginning in 1977 and every year since 1997. He has dedicated his professional life to perfecting his craft, and he wants to help you further enhance your love of music, by ensuring your piano is in great shape! 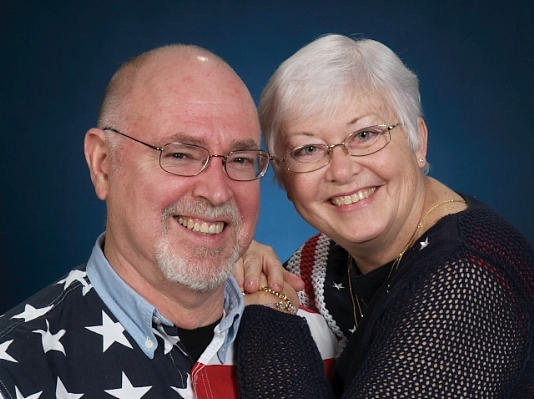 Click Here to read more details about Bill’s experience, education, and accomplishments. Jorja is a lifelong learner and lover of music and music making. She began playing piano long before she began taking piano lessons at the age of six and began singing before she could talk. 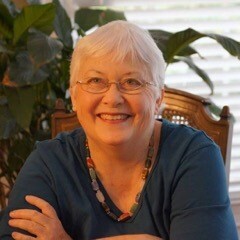 Her first three piano teachers are listed as founding members of the Texas Music Teachers Association. She took piano, voice, flute, music theory, church music, and education classes at West Texas State University (Now West Texas A&M), University of Florida, University of South Florida, University of Alaska, Alaska Methodist University, University of Illinois, Catholic University, Baylor University, Sam Houston State University, and privately from teachers in Texas, Germany, Maryland, and Connecticut. She has made music as a soloist and as an accompanist, in small ensembles and large groups. All made her a better musician, a life-long learner, the best teacher for children and adults, the perfect teacher for anyone with special needs or complicated lives. She is flexible, student-oriented, and interactive. More interested in student learning styles and genre interests than in specific method books or teaching pieces. Jorja has taught children 3 to 18, adults 19 to 90, individually and in groups.